About Vidsys Inc. - Products, News and Contacts. 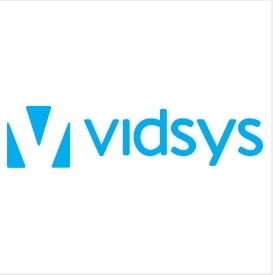 Vidsys provides a Converged Security and Information Management (CSIM) software platform that integrates all security devices, IoT applications, and operational data into a centralized platform that results in actionable intelligence that empowers decision-makers, from a single organization or multiple entities, to collaborate in real-time for true situation management. FOR MORE INFORMATION CONTACT VIDSYS INC.